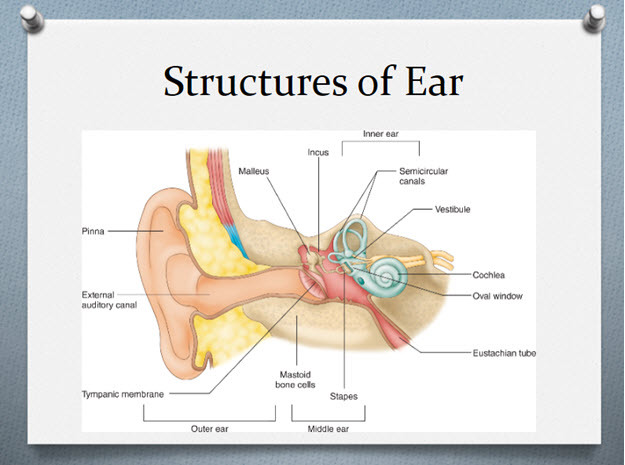 This course is designed to reinforce even more medical terms and words by their components parts such as prefixes, word root and suffixes. 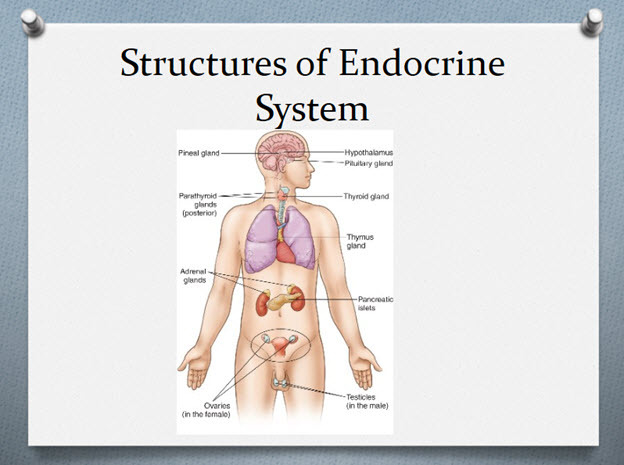 And define even more body structure and its, cavities, planes, and positions. 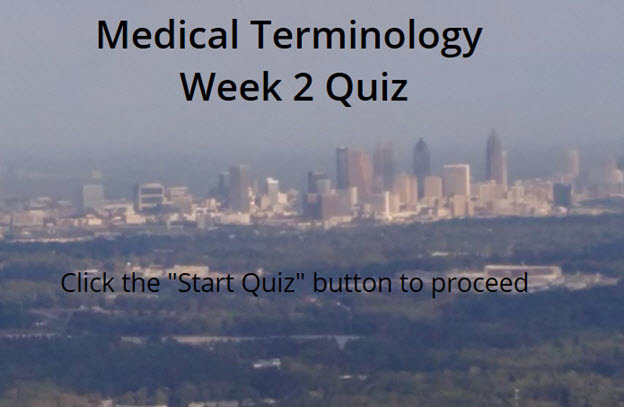 It would greatly improve your medical vocabulary for medical coding. 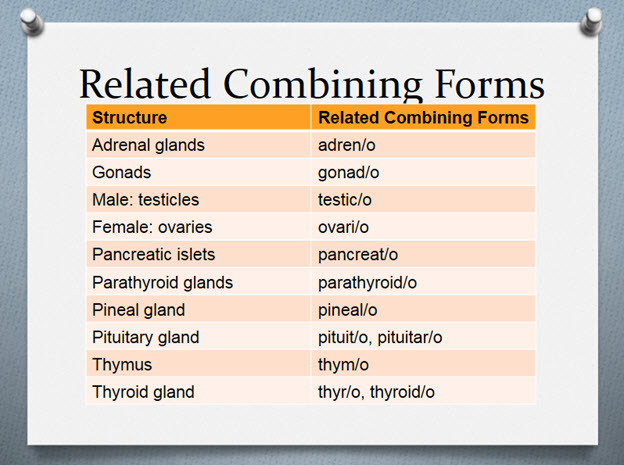 So, before we even started learning specific medical terms for various systems of the body, we need to know word roots that identify major organs in the body. Note in several examples we are going to give, you will use some prefix or suffix you have already been introduced too. We are not going to give you all the meanings, at Infinity HIM School we want you to always go back review and learn even more this would greatly improve your medical vocabulary for medical coding! Trust us!! This is a great option if you want to improve your medical vocabulary for job advancement.